They don’t. There have been plenty of black Dems on our local news, gushing that he’s a wonderful man and should be given another chance. Really? I haven't seen or heard a single one mentioned nationally. 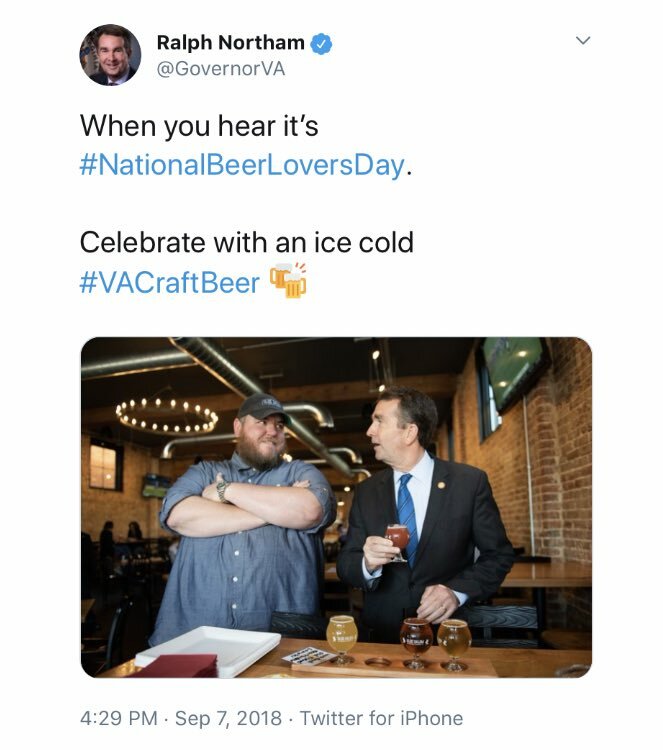 I guess the Network News dictators decided this wasn't worth mentioning outside of Va.
Next on "Deface the Nation", the Governor of Virginia moonwalks, while the Lt. Governor sings, "Billie Jean". "The Roar of the Greasepaint - The Smell of the Crowd"
I hope that weasel does hold on because of the future damage it may do to the Dim Party. Just imagine what effect it could have on the black vote in 2018 and 2020 if Northam is allowed to stay in office and the two black Dims immediately under him are forced to resign. How does switching parties save him from anything? The people who voted for him will still hate him. 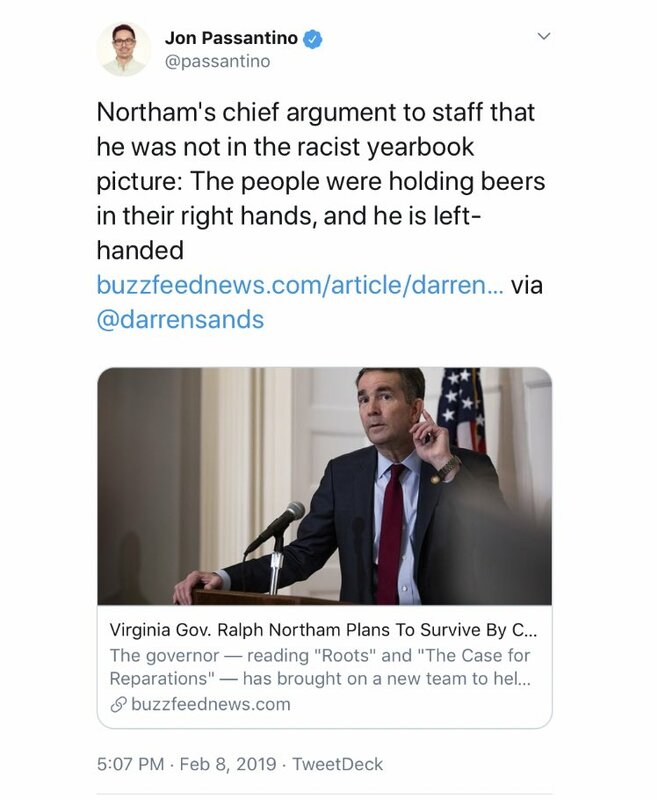 It's very simple: if he switches parties, then the media will conveniently forget that he was ever a Democrat and will start four-walling the airwaves with talk about the black-face-wearing, racist Republican Governor of Virginia, thereby making him a hero to the Democrats who need the "Republican = racist" lie to keep their electoral chances alive nationwide (since once racial and ethnic minorities notice that it's false the Democrats are sunk). it also bad to put on a white face? Why do mimes wear white face? Dunno. I'm not a mime. If you asked one, they wouldn't likely say anything.